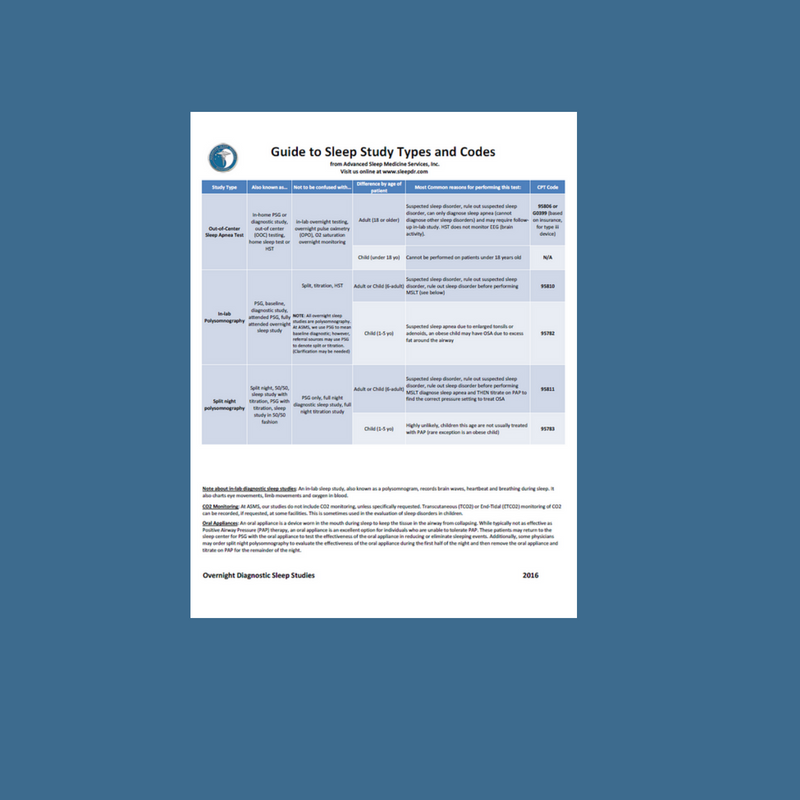 Are you trying to understand the terms and measurements in a sleep study report?This 2-page guide explains key terms you should know like AHI vs RERAs vs RDI, sleep staging, oxygen desaturation, sleep efficiency and more! This easy guide explains terms you need to know about your health insurance like the difference between co-pay, co-insurance and out-of-pocket max and the difference between an FSA and HSA. This definitive guide answers many question. 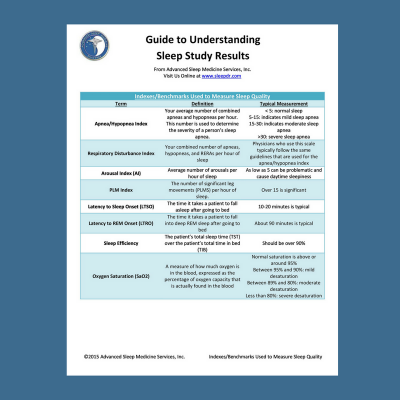 Have you ever wondered why there are so many different types of sleep studies? How is narcolepsy diagnosed? Whats the difference between a split night study and PSG?